When you pick Precision you are getting a full-service company. 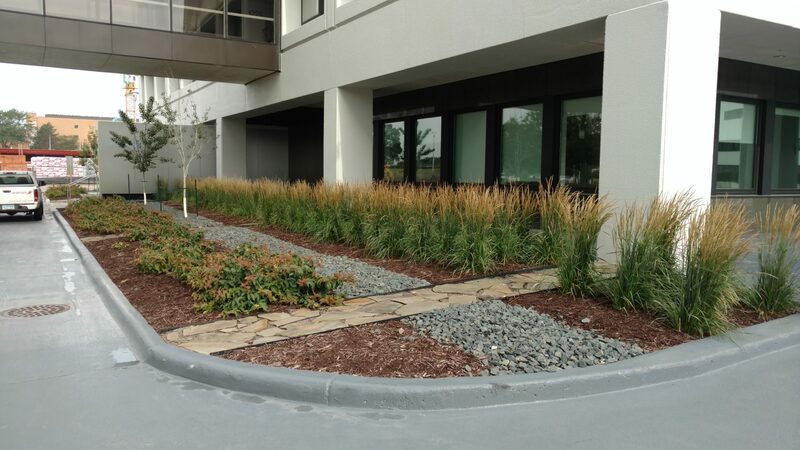 That means that Precision has a team of professionals that are ready to help you create and maintain long-term asset value through thoughtful landscape design and maintenance. Why deal with multiple companies when you can get everything you need with one. Having one property maintenance company helps to effectively communicate your expectations and will ensure things are done in a timely and professional manner. Lawn care, irrigation, snow removal, Precision will do it all!